Is Fat the New Fast? How a fat-adapted diet might help you avoid the dreaded bonk. Healthy fats, like those in salmon, nuts and avocados, might help you perform better on the trail. iStock Photo (all). If there’s one universal truth about us long-distance runners, it’s that we love carbs. Pre-race pasta, mid-run gels and celebratory burgers and beers are our go-tos. But there might be a better way to fuel: fat adaptation. Some athletes and researchers are testing the effects of two new, fat-focused diets and finding that they may help the body burn fuel more efficiently during competition. Thanks to low-carbohydrate/high-fat (LCHF) and ketogenic diets, fat may no longer be the bad guy. Generally, runners’ bodies use fuel stored in the form of glycogen, which is easily and quickly metabolized. 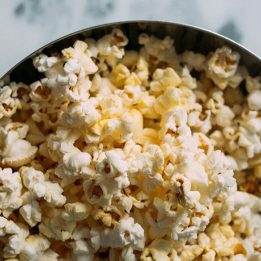 This means primarily burning carbohydrates, hence the popularity of “carb loading.” In contrast, think of fat stores as the body’s emergency fuels. It takes more energy to break down and synthesize fat, so it’s reserved until glycogen supply is nearing exhaustion. Havemann-Nel and her colleague Dr. Julia Goedecke put endurance athletes through several time-trial studies to monitor the results of several LCHF days followed by one or two days of carbohydrate loading. The results were intuitive: the athletes burned the fuel they took in, utilizing fat instead of stored glycogen. But why does it matter where the calories come from, as long as there are enough of them? It boils down to the fact that the human body can store many more fat calories than carbohydrate calories: about 20 times as many. So if you can load up on—and burn—fat calories, that means more existing energy stores when race time comes, and less need for snacks on the run. The ketogenic diet takes the same idea one step further. It begins by drastically reducing carbohydrate consumption to boost the body’s number of ketones, molecules produced by the liver when fat is oxidized. Some research indicates that a slightly higher ketone level—known as keto-adaptation—can increase performance for endurance athletes like ultrarunners. One such ultrarunner is Zach Bitter, who lives, trains and races in California. Bitter started experimenting with fat-adaptation in 2011 and has been on an upward trajectory ever since: this October, he set a new course record at Phoenix’s Javelina Jundred, winning by an hour and 45 minutes in 13:30:28. “In the past it would be a kind of roller coaster, where, when your glycogen reserves fell, you’d see these dips,” says Bitter. “But since I switched to this protocol, while running a race—assuming I don’t go out too fast—my energy levels are even keel all day long. I really don’t bonk in the traditional sense anymore.” Bitter says he also experiences less swelling and soreness during training blocks. Ultrarunning coach Jason Koop takes a different view. He understands the theory behind fat adaptation, but calls it a complicated solution to a simple problem. Koop, of Colorado Springs-based endurance coaching operation Carmichael Training Systems, also says that athletes who switch to a fat-adapted diet will likely see their training suffer, both in terms of the intensity and volume they can handle. That is, at least until their bodies get used to the new diet. While he doesn’t discount that it might work well for some, he says the best option is a periodized nutrient approach. Havemann-Nel and Goedecke say it depends on both the individual athlete and the event. Every athlete responds differently and should consult their doctor before experimenting with any extreme dietary change. 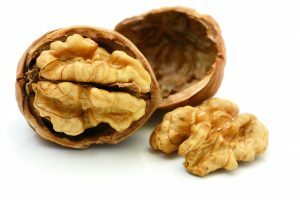 Walnuts: High in unsaturated fats, they’re also a “superfood,” packed with antioxidants and protein and trace minerals like magnesium and folate. 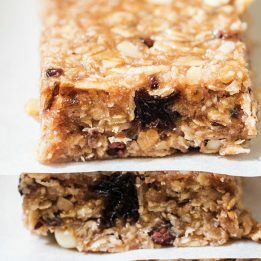 Toast them in the oven and add them to salads, yogurt, oatmeal or granola. Salmon: In addition to providing protein and vitamin D, salmon is one of the best sources of omega-3 fatty acids. 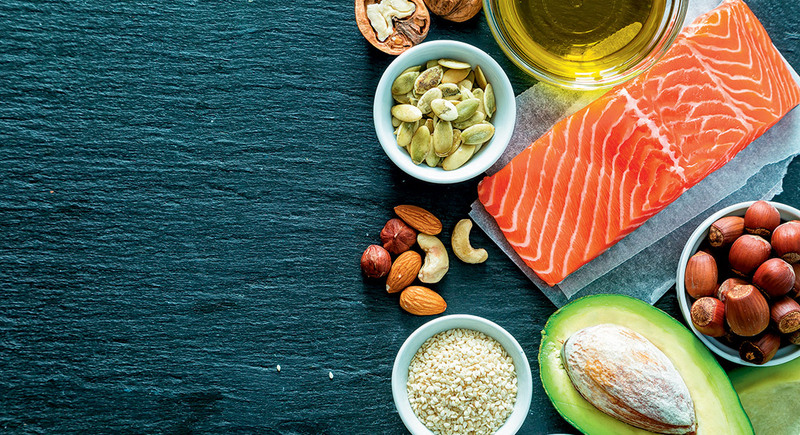 Omega-3s help build cell membranes, which helps reduce cancer and stroke risk, maintain regular insulin levels and support lung and eye health. Eat it baked or grilled, or mix canned salmon with chopped capers, onions, Dijon mustard and nonfat yogurt for a tasty appetizer spread. Avocados: As if you needed an excuse to eat more guac. 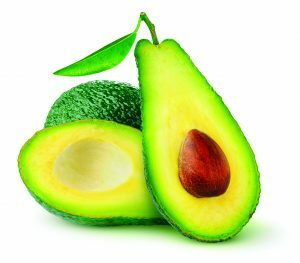 Avocados or avocado oil provide monounsaturated fat, which can be especially difficult for vegetarians to find. They can also help lower bad cholesterol and risk of heart disease. Use avocado oil in salad dressings, or slice the fruit on a burger or mash with some store-bought salsa for easy, quick guacamole. 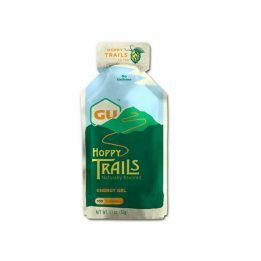 Related: Real Food Faves- 10 substantial snacks you can take on the trails. Very informative article. I would like to see a place where high fat and carbs meet in a balanced way. I just can’t see myself cutting out all the pasta, rice and bread that adds to the quality of my life. I work at a brewery (and love pasta). So cutting out carbs isn’t an option. But I like the idea of adding more healthy fats and finding a nice balance to rely less on those goos on long runs. same, keto since 2 years because i have Multiple sclerosis. I started to run the same day and did marathon with water salt and lemon lol. Next one is a trail, i’m a new car with this fat fuel. Stopped eating carbs except for greens 3 years ago. I try to limit my carbs to below 50 gms daily. I eat mainly protein and lots of health6 fats. I also intermittently fast. I eat once per day at 1:30 pm. I run daily from 11:30 to 12:30. It works for me.